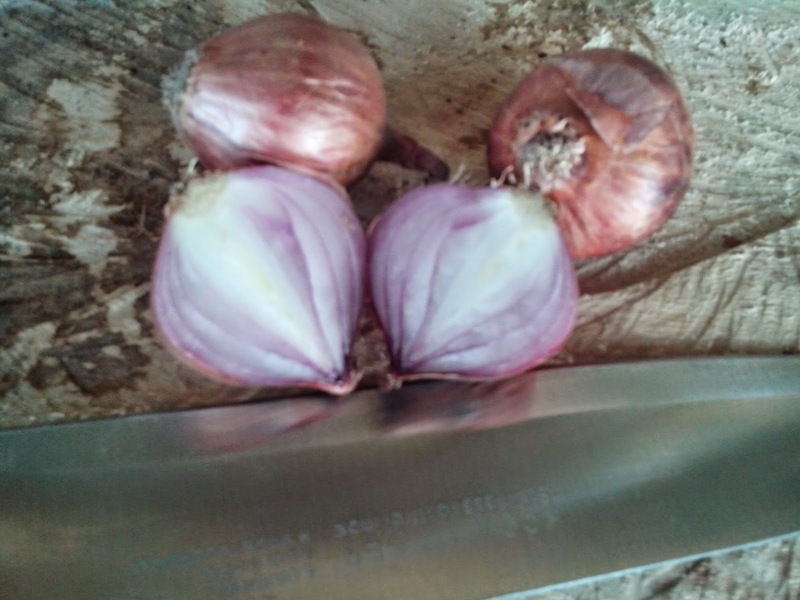 We are still looking for the right answer if what is really true about the slice left over onions if it is really dangerous to the health or not. Some people are saying that it is true but science is still in the process in studying about it. Thoughts from some people why they are saying that it is dangerous because of, in old belief that if you have flu or something felling bad, they say that just slice a piece of onions and put it around in your room it can trap, magnet or attract a bacteria ,toxins and viruses inside the slice onions. Also there is a story from a man that one day, while he is cooking because he want to save money, he just cut half of onions and use the other side and left the other side. And on the other day he use the leftover onion last night, after a several hours he feels an ache in he’s stomach at first he just don’t mind it, but after having an LBM he see a doctor a morning after that day. And a doctor try to ask what are the foods that he ate. And he just said what he ate, and the sediments / ingredients that he used in cooking. So the doctor don’t see anything wrong but he only advice that always please don’t use anything leftover this may attract some bacteria that may poison you. 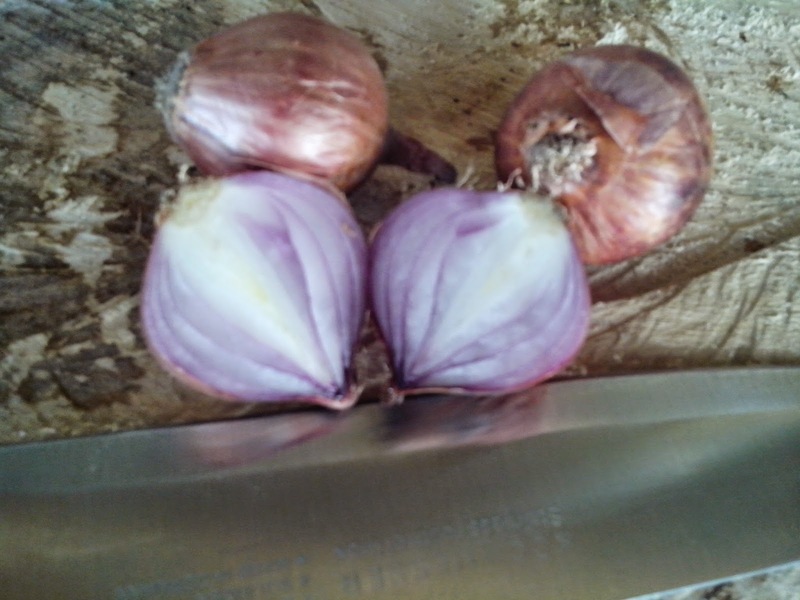 I ask several people if they are using leftover onions and almost of them answer “yes”, but they really don’t feel anything wrong, even a chef that I’ve ask, they also still using a left over onions. But they store it in a good storage that bacteria might not multiply. So even if what is true it is still better that we have to watch what we eat, it is not important if it is true or not, we must watch out on what we prepare, and if we really have a left over it is still better to put it in a safe or clean storage. According to study it is good to put it in a sealed plastic and store it in a cold storage or a refrigerator.